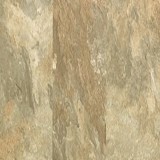 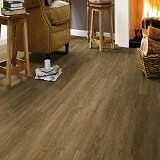 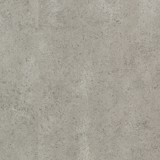 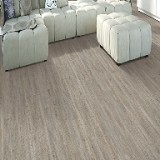 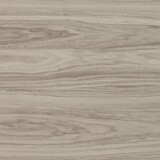 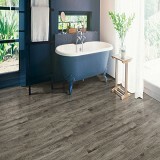 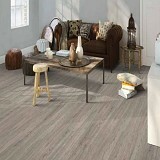 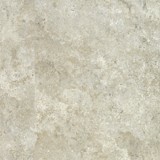 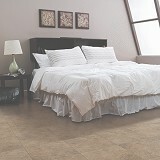 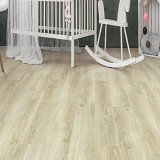 Mohawk Luxury Vinyl combines durability and performance as well as creating a soft and warm feel underfoot. 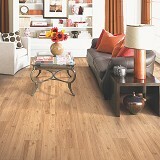 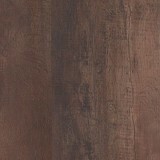 The Uniclic Patented Technology makes laminate installation quick and easy. 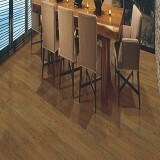 Call us to learn more about Mohawk Luxury Vinyl and to ensure you get the best price!